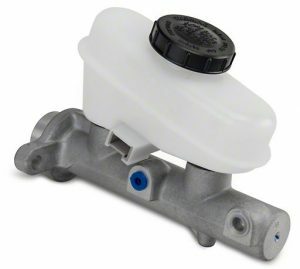 Can You Repair Brake Master Cylinder? 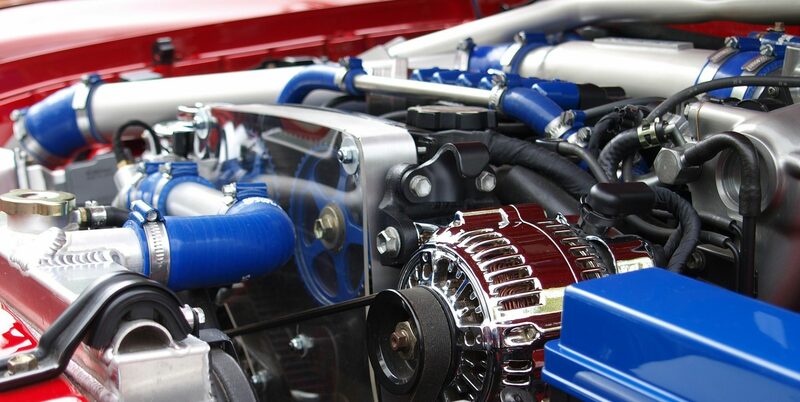 – Curious What Each Part In Your Car Does? Find Out Here! So the brake master cylinder of your vehicle is posing problems! Perhaps, it is leaking or making usual noise. No matter the reason, fixing the issue early is advisable to avoid punctuation of the problem. While you can take your vehicle to a repairing service such as Bavarian Master Care, it will cost you money. So can you repair brake master cylinder on your own? The answer is yes. If you want to save money, you can follow a do it yourself procedure to deal with the issue. First of all, park your car. Be sure that the emergency brake of the vehicle is on. Spread some newspapers under the engine to collect dripping brake fluid. Using a quality brake fluid removal, take out all the fluid from the reservoir. Now unclip the sensor from the vehicle reservoir. Using the line wrench, loosen the brake lines of the master cylinder and remove them. Now, find the bolts that hold the cylinder to the vehicle. Loosen the bolts and remove them using a socket wrench. Lift the cylinder from the vehicle. Don’t forget to plug holes (with clean cloths) for the brake lines. For the rest of the repair, take the cylinder to your work bench. First, remove the reservoir (using a screwdriver) from the top of the master cylinder. Look at the rear end of the cylinder. You will notice a lock ring keeping the pistons. Using a pair of pliers, remove the ring. Next, remove the retaining ring used for keeping the valve from the reservoir. Take out the valve. Tap the cylinder on the work bench. This will slide out valve assemblies, pistons and seals for the cylinder. Keep these accessories as well as the springs safe. Find the right seals for your master cylinder. After replacing the seals in the pistons, reassemble the pistons carefully and replace the retaining ring as well as the lock ring. Snap the reservoir and put the lock ring. Put the master cylinder back in its place. Replace the bolts so that the cylinder holds itself firmly to the body of the vehicle. By this time, the brake lines should be reattached and the master cylinder should be filled with the brake fluid.